Please, respect the images within this site as medical photographs. 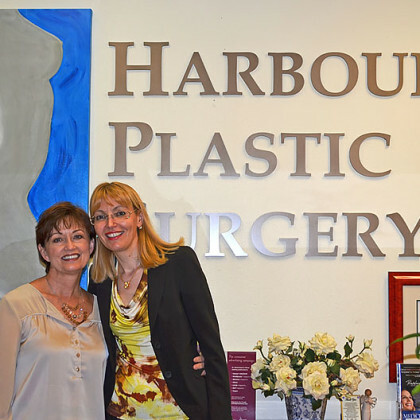 All pictures are of surgical patients of Dr. Geppert’s Houston private practice and are not digitally altered. Results will vary depending on patient’s age and body habitus. All patients have given their consent for their photographs. For more photographs and procedures, please, schedule a complimentary consultation.